You do not want to miss out on this special workshop because chances are this exact seminar will not be done again! You can sign up here before the price goes up or sells out. MILITARY AND GROUP DISCOUNTS ARE AVAILABLE!! 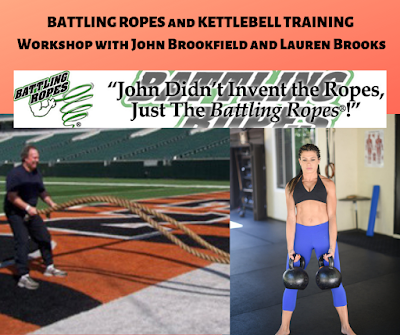 For the first time ever, Lauren Brooks and Sara Cheatham will be teaming up together to present a killer Kettlebell / Z -Health combo workshop!!! Sara Cheatham and Lauren Brooks are both very well known for their non-intimidating teaching style, providing clear explanations that makes learning new skills easy and fun! Lauren and Sara may be the smallest female kettlebell instructors, but don't let size fool you! They can easily hang with the big boys by moving some heavier kettlebells around! Ladies never fear! These tiny girls will prove to you that you don't have to be big and bulky to be super strong! Men, if you want to get bulky and you are struggling, we can help you with that as well. - Exercisers that are looking to sharpen their kettlebell technique and learn new drills. - Anyone who wants to learn how to speed up recovery time. - Anyone who has ever had an injury, surgery, or imbalance that wants to prevent injuries. - Busy people that want to get the most out of their quick workouts. - Home exercisers that want to make sure they are working with kettlebells correctly. - Fitness coaches looking to add more exercises to their arsenal that provides an extremely effective fat burning and muscular strength approach. If you have ever had an injury, surgery, or any slight imbalances you will soon find your body not working correctly and efficiently. When you load your body with heavier weight or perform any type of activity, you will be setting yourself up for unavoidable injury and pain, if you do not start implementing some of these Z-health drills. Sara will take you through specific exercises that will teach you how to reverse jammed joints, immobile feet, imbalanced hip musculature, and improper muscle firing throughout the body. By getting your body to work more efficiently and balanced you will move freely and pain free! We will have Della Welchel, On The Edge Fitness Kettlebell and Stroller / BuggyBellz instructor, assisting this special workshop. Lauren and Sara's last few workshops have sold out quickly, so get your spot at this invaluable workshop that you don't want to miss! Space will be limited so individuals can have lots of hands on attention. Specific location and details about the workshop will be sent after registration is confirmed. 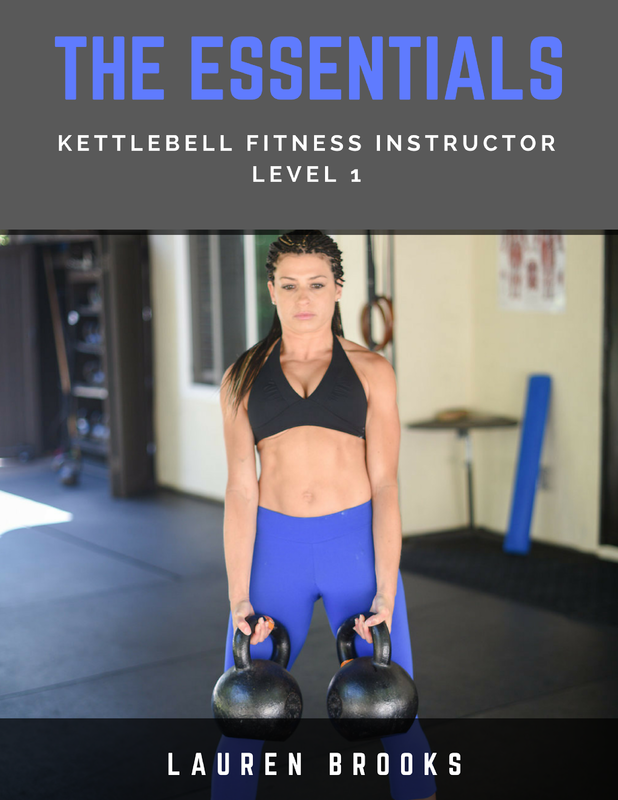 Pre-requisite: Must be familiar with some of the Kettlebell basics such as the Swing, Clean, and Front Squat. Never fear, you have enough time to learn the basics to be ready for this workshop. You can order a DVD or make an appointment with your local RKC instructor to get started. Email Lauren Brooks or Sara Cheatham if you have any questions! Sara Cheatham has a Master’s Degree from the University of Arkansas in Health Sciences. This proves she has the tenacity and formal education to back her certifications! 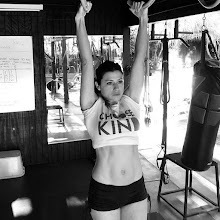 Sara is the only female Senior Russian Kettlebell Certified Instructor, a hand-selected, highly sought-after position earned and appointed by the father of modern day Kettlebells, Pavel Tsatsouline. She stands-out as the lone female among only eight other male counterparts. Sara is also a Z-Health Master Trainer Movement Coach & Specialist, working diligently for over two-years to be hand-selected once again and pass a rigorous application process. 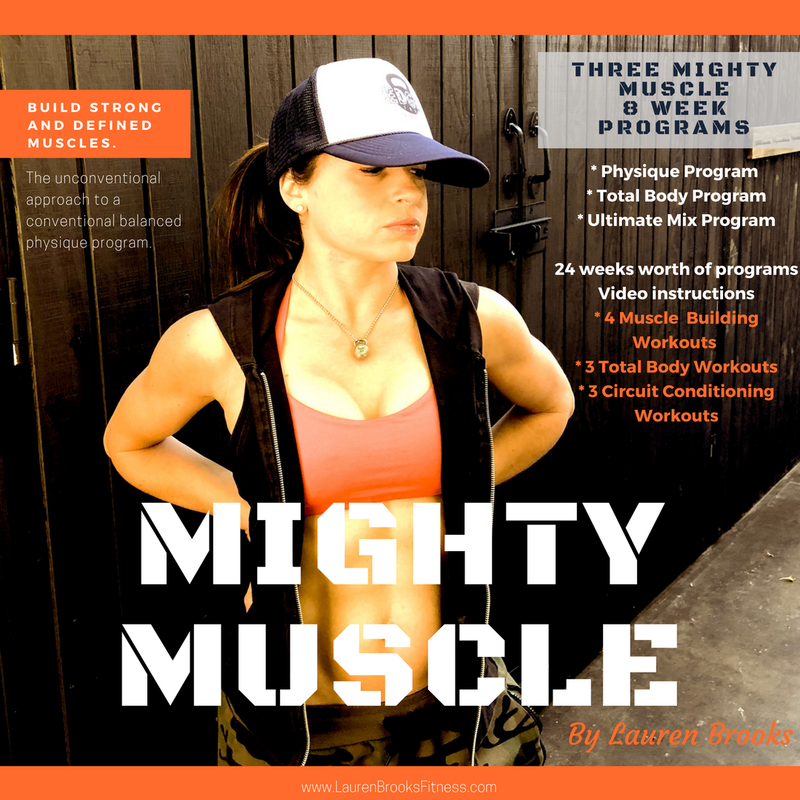 As a Z-Health Master Trainer, she has honed a critical eye that can quickly identify and accurately correct specific, individual movement deficiencies in any kettlebell drill, immediately improving kettlebell training for any body and therefore dramatically reduce the risk for short and long-term injuries as well as expediting your training goals. professionally achieve their ultimate fitness goals. 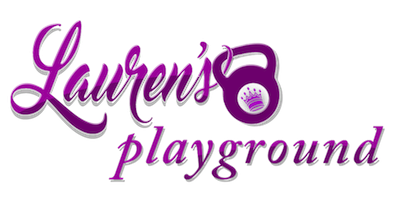 Lauren earned a Bachelor’s Degree in Kinesiology with an Emphasis in Fitness, Nutrition, and Health from San Diego State University. She currently holds a Level 2 Russian Kettlebell Certification and is certified as a Clinical Nutritionist. 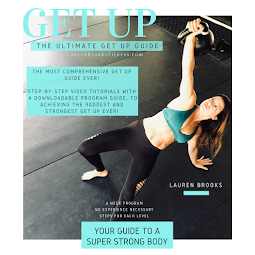 Lauren has successfully taught hundreds of individuals the skill of kettlebell lifting. Due to her educational background and years of experience, she has developed a keen ability to quickly be able to assess movement patterns, break down instruction in an easy to understand, yet gentle and motivating approach. 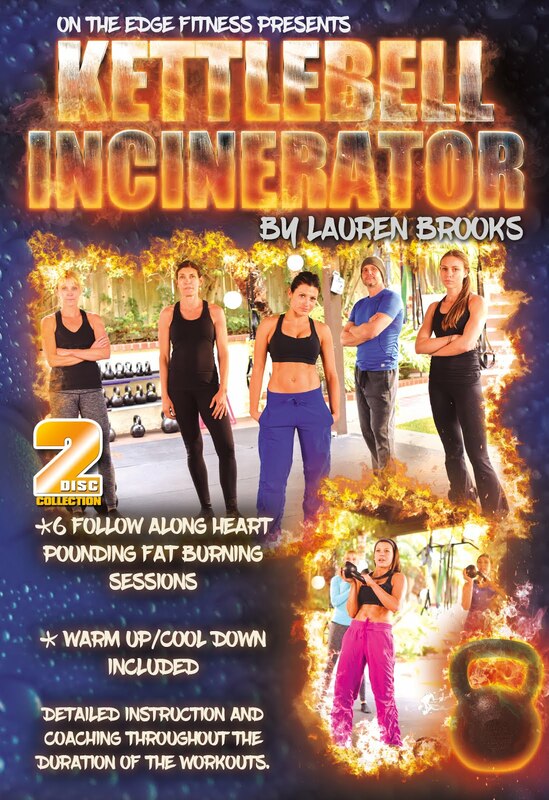 Lauren is the creator of several highly regarded kettlebell DVDs that have been successful all over the world. 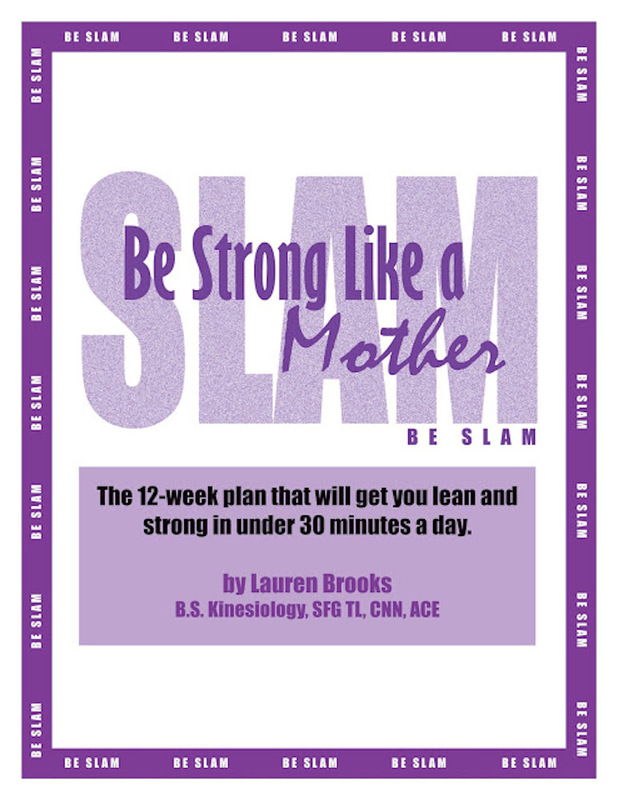 To date, she is the first and only to release a kettlebell DVD designed specifically for pregnant women.